Description: Leverage available networks and resources to advance your opportunities. 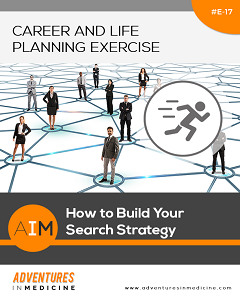 This exercise will help you organize your search strategy by leveraging your networks and resources like job boards, career fairs, medical associations, professional recruiters, etc. 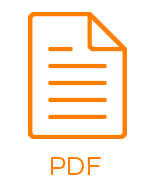 Identify networks and resources for maximizing and leverage their job search activities. Identify and prioritize networks and resources. Define and organize your search strategy based on your networks and resources.